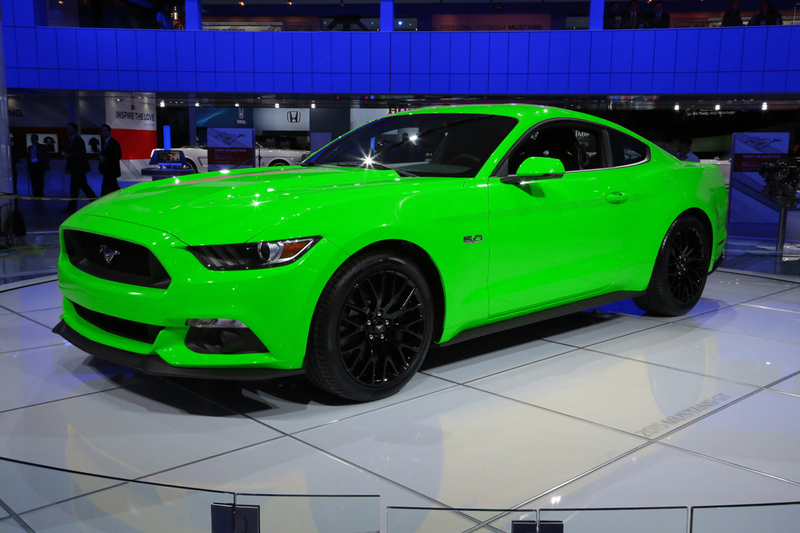 The arrival of the sixth generation of the iconic Ford Mustang isn’t just a big deal for America, this time it’s a big deal for UK car fans thanks to right-hand drive and a modern Euro-friendly downsized engine. But forget living out those Bullitt fantasies for a minute: is it actually any good? 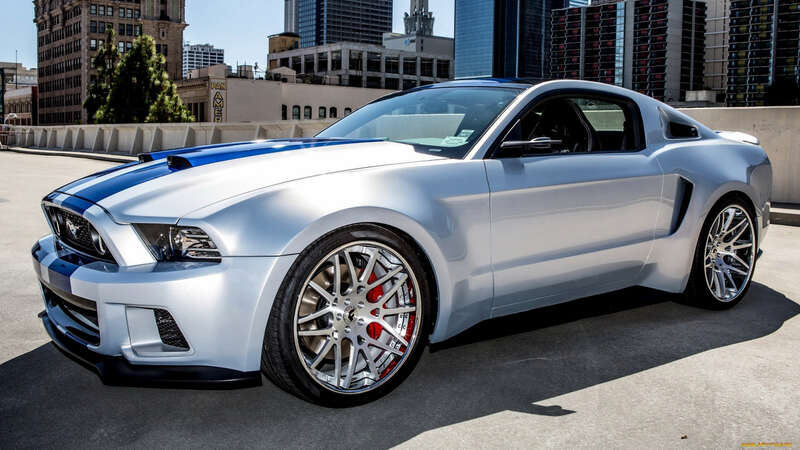 Read on for CAR magazine’s Ford Mustang review. he 5.0 litre, meanwhile, gets 352 x 32 mm vented front discs with four-piston 46 mm fixed aluminium calipers (an option for the EcoBoost, as part of the Performance Package) and 330 x 25 mm vented rear discs with single-piston 45 mm floating iron calipers. A Performance Package for the GT brings along Brembo six-piston 36 mm fixed aluminium calipers and 380 x 34 mm vented front discs. The improvements come with a tradeoff, in the form of weight – these days, each new iteration of a model type from European manufacturers offer a lighter replacement, but the new pony is actually heavier than the car it replaces, with increases ranging from around 25 kg for EcoBoost models (base kerb weight, 1602 kg) up to around 90 kg for a base 5.0 litre GT (1,680 kg). Offsetting the gain is an improved level of handling, steering and ride over that of the S197. Three engine options are available for the car, a 2.3 litre EcoBoost turbo four and two normally-aspirated mills, the familiar 3.7 litre Cyclone V6 and the 5.0 litre Coyote V8 – the evaluation mules were dressed with the two powertrains set to be sold in our market, the 5.0 litre V8 and 2.3 litre EcoBoost. The 2.3 litre EcoBoost is the first Ford mill to utilise a low-inertia twin-scroll turbocharger to provide quicker boost response – the base form of the unit provides the basis for the powertrain equipping the new Focus RS, though that’s significantly reworked for the particular application. On the Mustang, output numbers are touted as 310 hp at 5,500 rpm and 434 Nm at 3,000 rpm, good enough to get the variant to the 100 km/h mark from standstill in 5.4 seconds and to a 240 km/h top speed.